Anxiety: What is it Telling You? Two short questions will hopefully see you on your way to hearing your anxiety a little bit better. In depth analysis can only be done alongside a psychoanalyst but you can definitely begin on your own. It’s best to speak aloud as you address the questions. You may be familiar with the coloquial term – ejjit. It’s worth mentioning that you’ll probably feel like this, so thinking through the questions is a second option. Pay close attention to the associations you make in your mind as you ask yourself these questions. Follow the white rabbit. 1. How did you experience your anxiety? In your body? In your thoughts? What thoughts? What sensations? Have you ever experienced these before? 2. When did you experience your anxiety? What was being said/read at the time? What was the scene? Colin McDonnell is a psychoanalytic psychotherapist with over ten years experience working in different health and social settings.  Currently he works as a psychoanalyst and Clinic Director at Psychotherapy Dublin. As an accredited psychoanalytic psychotherapist he is a member of APPI, ICP, PSI and PPS. He also holds masters degrees in both psychoanalytic psychotherapy and addiction studies. This entry was posted in Uncategorized and tagged anxiety, anxiety treatment, psychoanalysis.